In a heavy stockpot, heat the olive oil over medium heat. Add the onion and cook until translucent (approximately 5 minutes), stir occasionally. Stir in the garlic, cumin, coriander, ginger, and cayenne pepper. Continue cooking until the onion is soft. Stir in the carrots, sweet potato, and vegetable broth. Cover and simmer until the carrots are very tender (approximately 20 minutes). 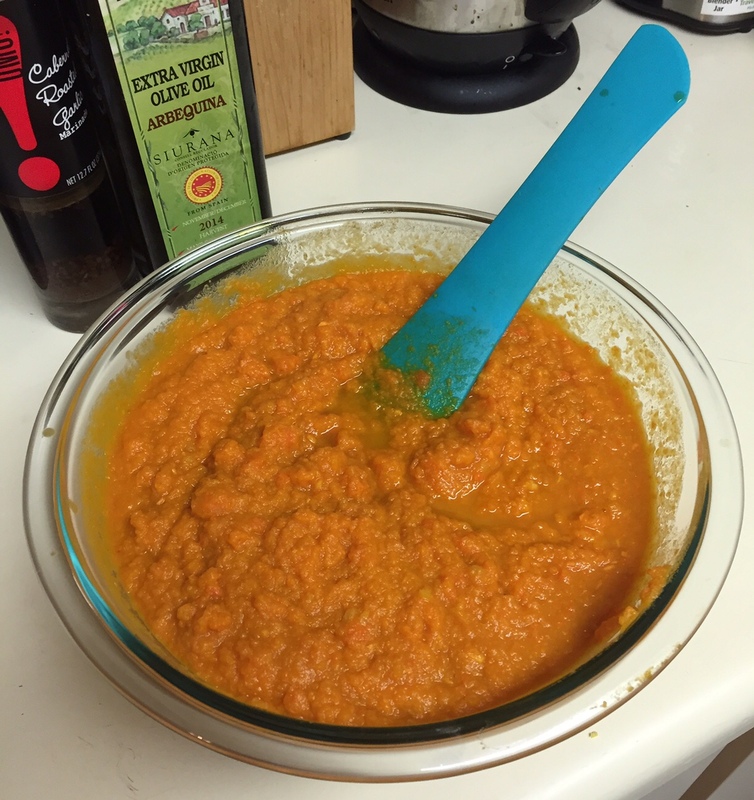 Using an immersion blender, or in batches using a stand blender, puree the soup until smooth. Stir in the orange juice. For a thinner consistency, add more orange juice, vegetable broth, or water. Adjust the spices as desired. Season to taste with salt and pepper. Garnish each serving with chopped cilantro or almond slivers. Garnish with fresh cilantro or almond slivers, and serve! 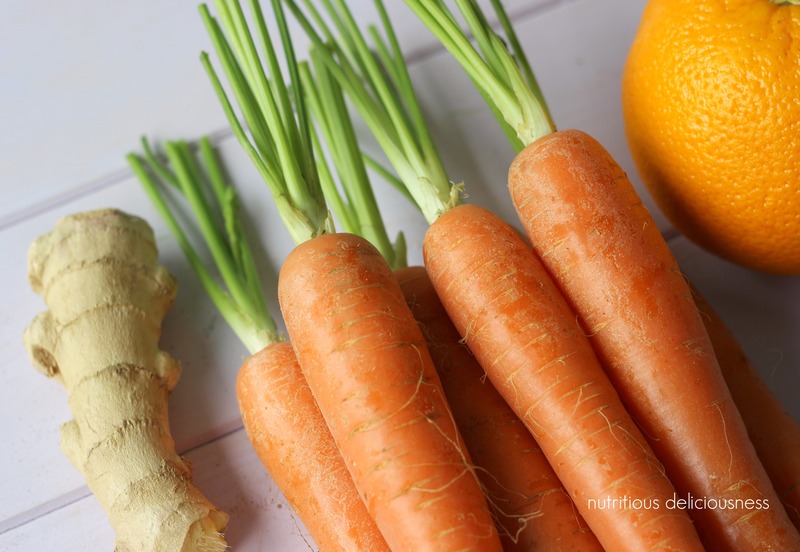 This entry was posted in Healthy Food Recipes, Inspiration and tagged Carrot, Cayenne Pepper, Cilantro, Coriander, Cumin, Garlic, Ginger, Onion, Orange Juice, Recipe, Soup, Sweet Potato, Vegetable Broth. Bookmark the permalink. Yum! I have a Carrot Soup recipe I make similar to this and I can vouch that carrots were meant to be in soups. The slightly sweet flavor is amazing and you can just taste the nutrients as you eat it. YUM. Thanks for sharing!!! I agree! I am not a big fan of carrot juice, but carrot soup is so yummy. The touch of fresh ginger and garlic really add to this recipe! Enjoy!